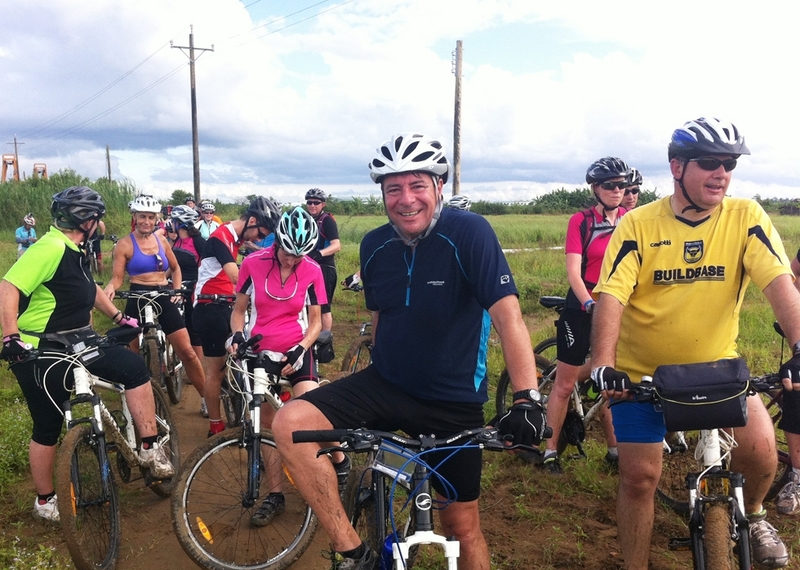 Summary :Exploring Laos with a mountain bike is fantastic, even if you have limited time. 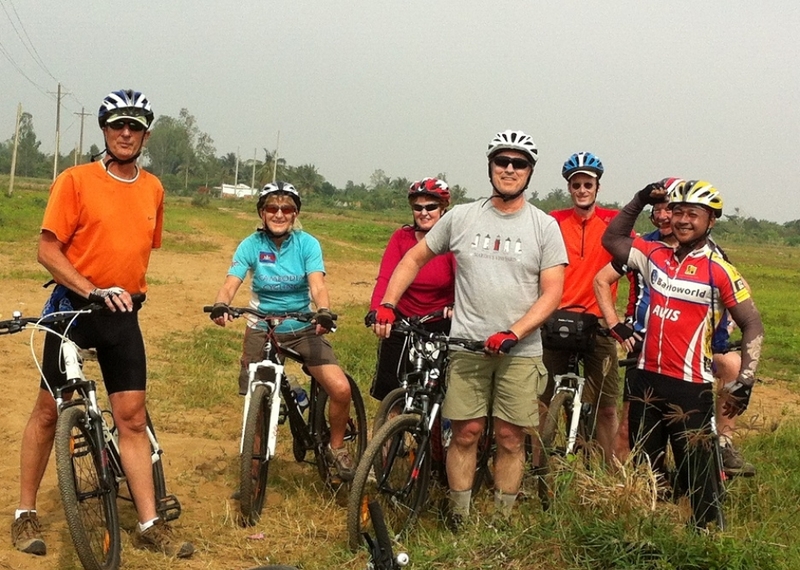 This 4-5 day mountain biking tour through north Laos leads you out into some remote areas north of Luang Prabang, combining cycling with other interesting activities. The magic Mekong on a boat as well as small side roads, the magic Nam Ou river and hidden villages in stunning landscapes are the highlights for this tour. 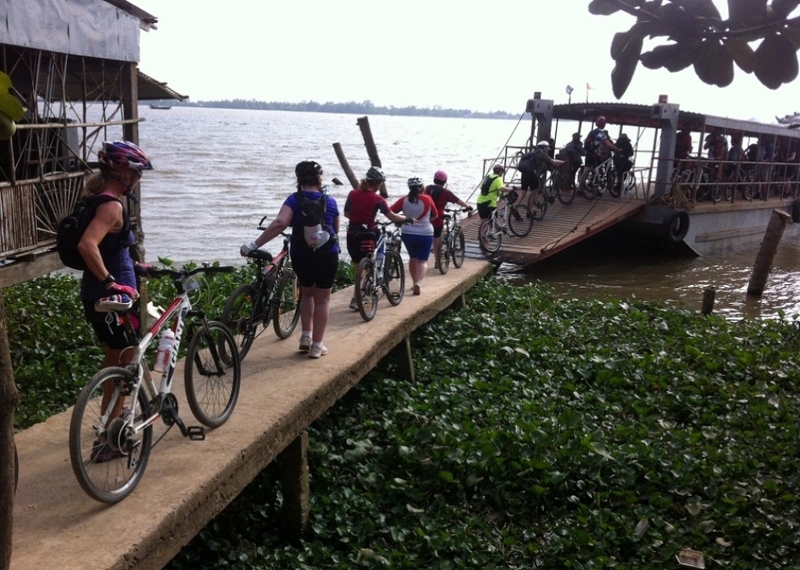 Medium difficulty on this biking adventure tour in Laos.. 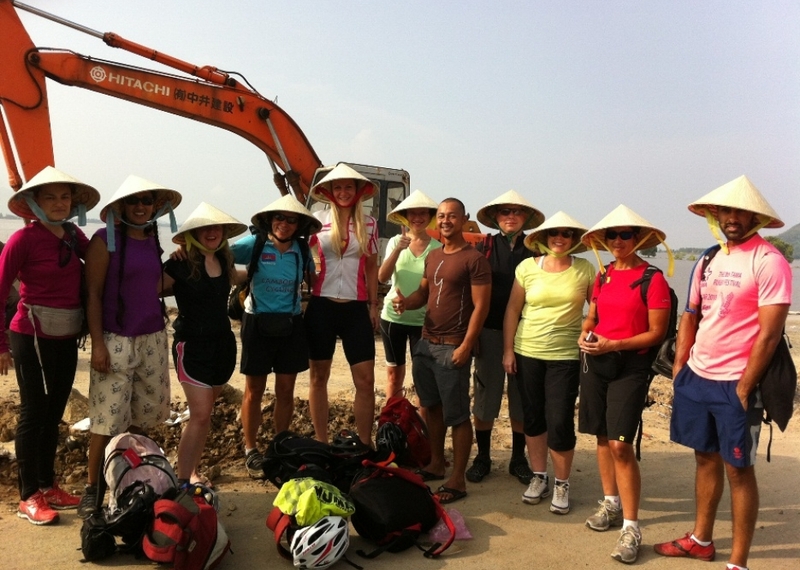 The highlights of this bicycle tour include a boat ride on the Mekong, scenic valleys and traditional agriculture areas between Pak Beng and Oudomxai, where tourists rarely venture. 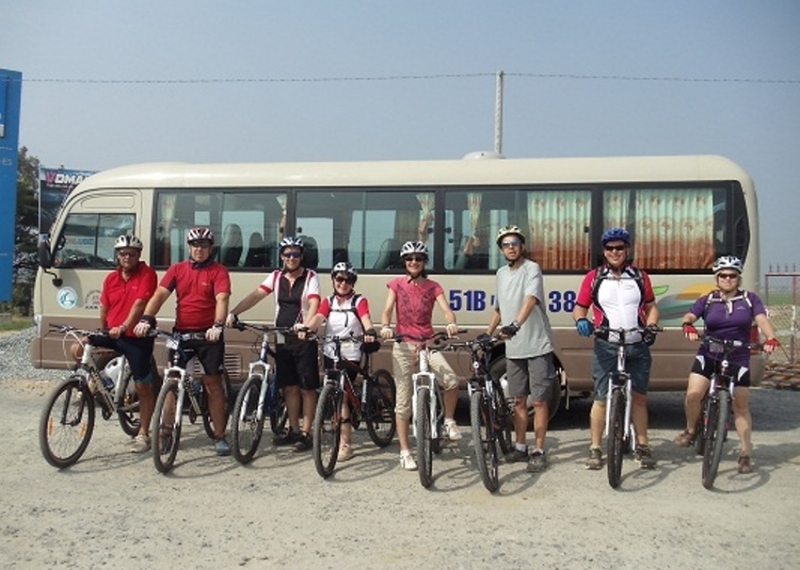 But also a panoramic mountain ride to Nong Khiau, surrounded by limestone mountains and the beautiful Nam Ou river. Village visits at Hmong communities are included as well. 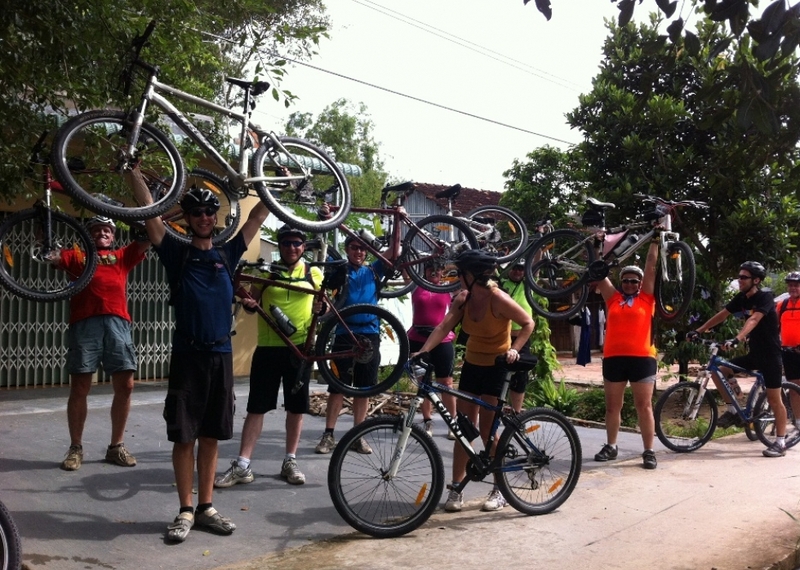 The bikes will be put on board while you prepare yourself for a soft starting adventure in Northern Laos. An experience very little people are allowed to have. You stay overnight in Pakbeng. Lunch will be served on board of the Mekong cruise boat. Cycling Laos tourAfter an one hour transfer, we are cycling in very rural Lao. An area inhabited by hill tribe villages who eke a meagre existence from the land. Along the way you will pass villages of Phu Thai, Thai Lu, Hmong, Thaai Dam, Lao and Khamu. The people are very friendly and yet not tourist tired. We stop at weaving villages along the way, where you still see families sitting in the shade weaving on old looms. After cilimbing a 300 meter pass, a long descent bring you in Oudomxai the capital of the Oudomxai Province. This is the most challenging day of the trip, so either challenge yourself or take an enjoyable ride in the vehicle. The first 40 km of this day is mainly up and opens to magnificent scenery and finally a 30 km downhill ride to Pak Mong. This is a small supply depot town. 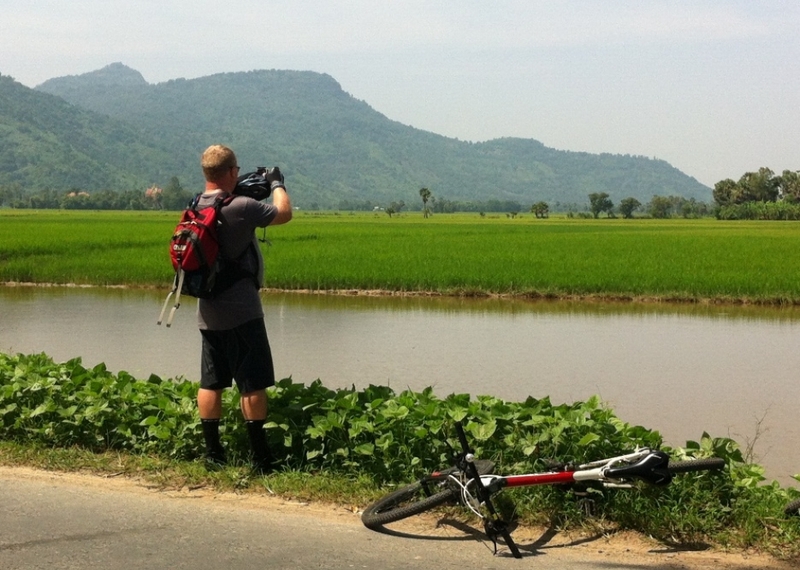 Flatter and better roads today will enable you to complete the longer distance to Luang Prabang. 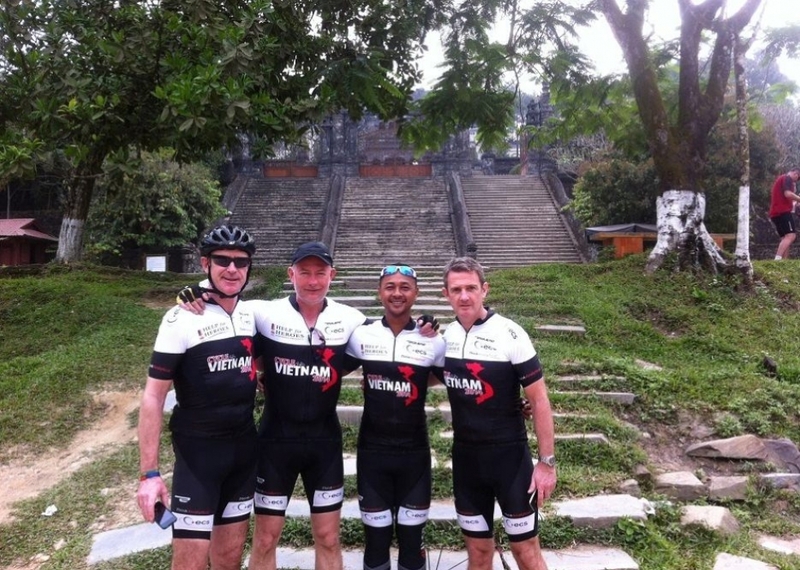 Only a few minor passed have to be climbed before you cycling along the banks of the Nam Ou river with stunning views on huge mountain ranges. 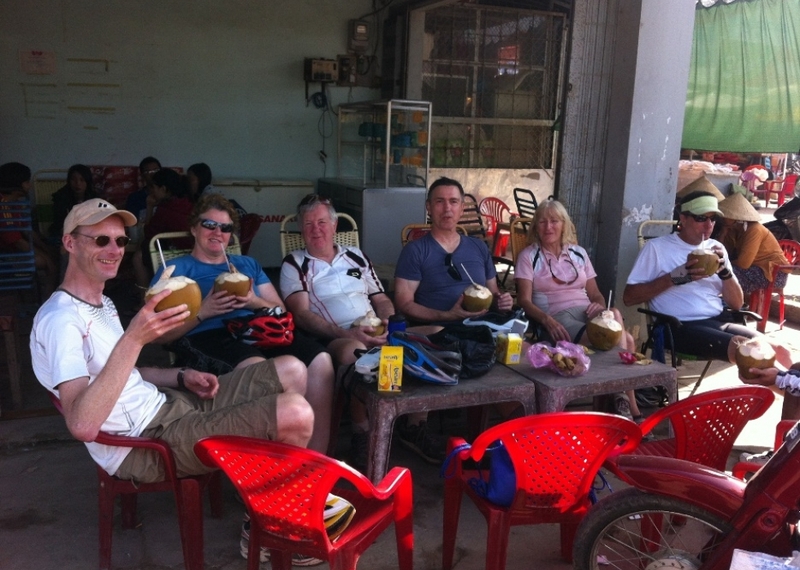 The last stage, you cycling through teakwood plantations before arriving in Luang Prabang.